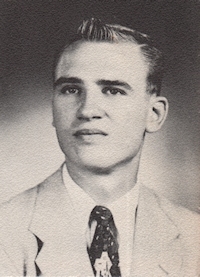 Obituary – Ziesch, Gerhard “Gary” « Perry High School Alumni Association, Inc.
Gerhard “Gary” Ziesch, 78, of Central City died of renal cancer Friday, Sept. 4, 2015, at the Central City Care Center in Central City, Nebraska. Solt-Wagner Funeral Home is assisting the family with arrangements for graveside services in Perry, Oklahoma. Gerhard was born January 9, 1937 to Rudolph and Edith (Noetzel) Ziesch. 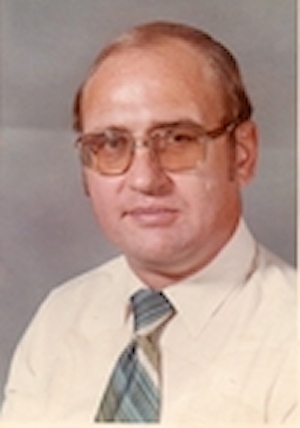 He is the ex-husband of Doris Jeanne (Hill) Ziesch. He was predeceased by his parents and sister, Ingrid Ziesch.